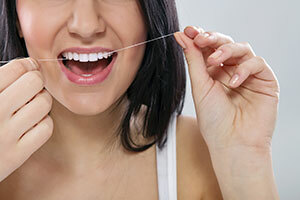 Helping you and your family access quality dental care. The CBDS started on the 1st January 2014 providing dental services to eligible children aged 2-17, covering up to 3.4 million children! Gavin and Martin are pleased to offer this service bulk billed - "This is an excellent new initiative from the Government helping those who need it most access dental care, we are excited to be a part of this program and excited to meet lots of little ones and make their dental visits fun!" To find out more about this scheme and other ways that we can help you and your family access quality dental care click the link below. Bookings can be made outside of normal operating hours, by prior arrangement. All our staff want to make your visit here as convenient and comfortable as possible.All our dentists have a minimum of 15 years clinical experience and our practice has been treating the Banora Point and Tweed Heads community for over 10 years. Copyright © Banora Seaview Dental 2015. All Rights Reserved.